This seemingly forlorn property holds special memories for me. Through the miracle that is Google Street View I rediscovered the house where I was born and raised for the first twelve years of my life; from 1948 until 1962 when I left the town to go to boarding school in New Plymouth. I am surprised that the dwelling is still standing while others around it have ceased to exist and have been replaced by more modern homes. The front block fence is how I remember it and the big shed at the front used to be clad with fibrolite. The smaller shed at the right, running parallel to the front fence did not exist in my day. We had a rosemary hedge in its place and my mother used to use cutting from this to make a perfumed infusion when she washed her hair. At right is the lounge's dormer window which I remember and the chimney also looks original; in my infancy we had a coal range in the kitchen and a roaring fire in the lounge during winter. We used the embers of the latter to make toasted cheese. At Xmas the lounge always smelt of the freshly cut pine tree which stood in a decorated bucket in the corner. The big expanse of lawn out side our gate was where the boys in our street played our rugby games. Cricket was played inside the inner fence to stop the ball running on to the street. 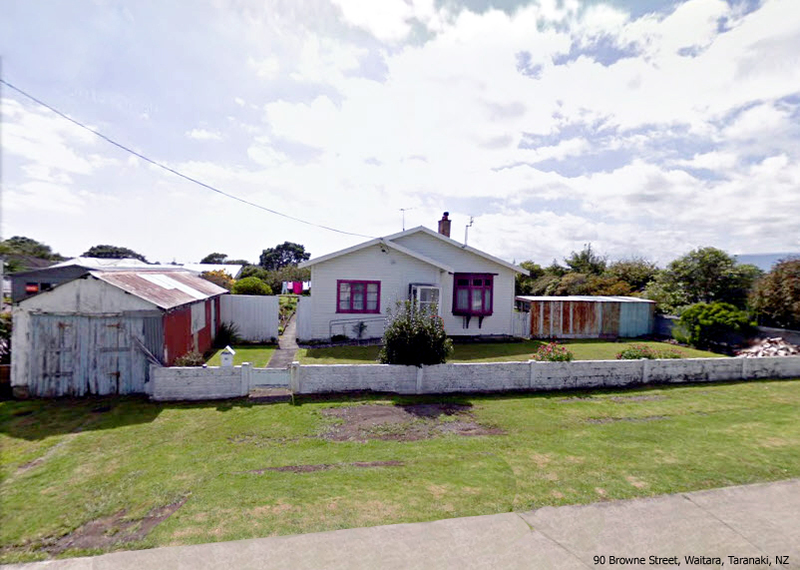 My father was the town's solicitor and this was our first and only home in Taranaki. When he later became a Judge of the Maori Land Court, my parents shifted down to Palmerston North but I remained at school in New Plymouth until the end of 1966. At the back of our sections we kept chooks (hens) in a large pen so we had a ready supply of fresh eggs. There was also a small path behind the hen house that took us through to the neighbours, the Lehndorfs. Old Mr Lehndorf used to come and mow our lawns and do a bit of gardening when I was very young. He had a large work shed in which he entertained me, with stories of the musket balls from the Maori Land Wars and other tales. He also kept tropical fish in a large ornamental pond that he found necessary to cover with chicken wire netting as the neighbourhood cats supplemented their diet from it when ever the opportunity arose. Sybil Baker and her husband lived at number 87 Browne Street in a distinctive Art Deco styles house. She was my sister's god mother and a very kindly woman who lived well in to her eighties in New Plymouth. he house remains much as I remember it. I stayed with her when I was three years old whole my mother gave birth to my sister. It was my first brush with oil paints (literally) as I managed to completely ruin an oil painting that her husband had been working on for a Rotary Club auction. I was great friends with the children next door at 83 Browne Street. First with Paul and his brother Dave Bullot and later with the Olliver children (Barry and Max in particular). There father Jack Olliver was a Physical Education teacher and also a stage magician of some talent. It was his performances who first fostered my own childhood interest in conjuring. I used to get the De Larno's Magic catalogue each time I visited the store in Chancery Lane, Christchurch. Much fun was had entertaining the local children with my box of tricks. 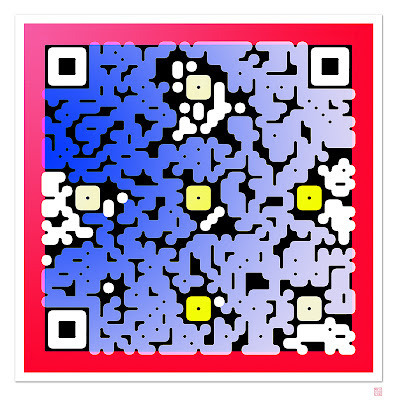 I wrote a little about this in an earlier post. 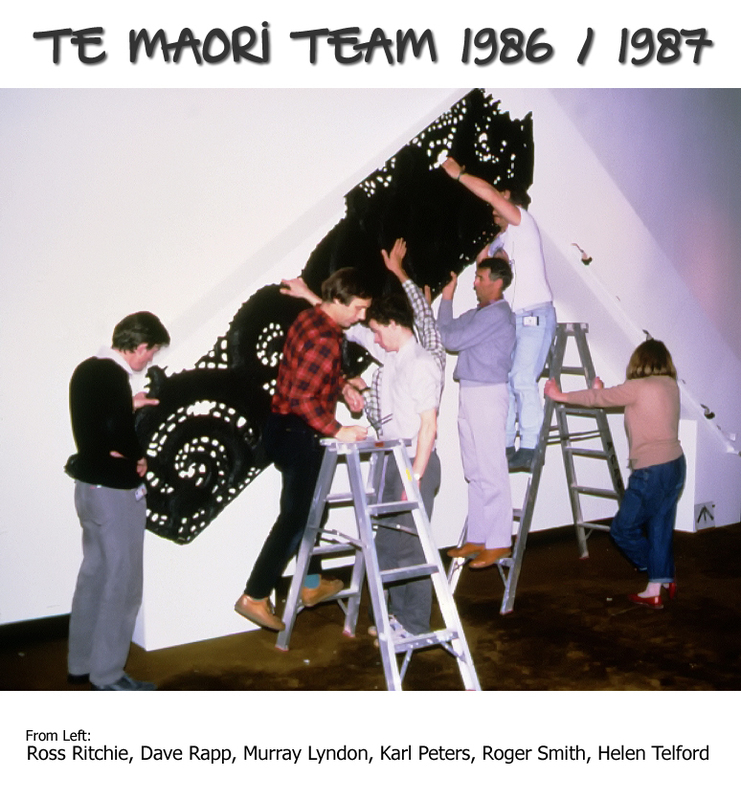 In the first two articles about the touring Te Maori exhibition in 1986 and 1987 I wrote about the exhibition and being on the road. But not all that happened those years did so at a frantic pace. There was time to enjoy each venue, the most enjoyable and hospitable of which was our time in Dunedin in New Zealand's South Island. Our stay at The Establishment hotel in Dunedin was made even more memorable by the relationship we struck up with the Cook who prepared our breakfasts. One morning she a created a dish of steaming cockles which she and her family had harvested from the estuary near Aramoana. They were plump and absolutely delicious - the best I have ever tasted before or since. As it was summer we spent some time sunbathing and swimming at Aramoana during our weekends off. This spot was later to become the scene of one of the most infamous massacres in New Zealand history when a local named David Gray ran amok and killed thirteen people with his firearms. But all of these tragic events happened three to four years after our work in Dunedin had finished. I also remember losing a greenstone pekapeka ornament which I wore around my neck at Aramoana beach. It had been made by Don Salt, a leading exponent of the craft and I was upset to lose it. It had been selected from a tray of pounamu in a Rotorua shop shortly before I left for Papua New Guinea in 1979. Another incident I recall was more humorous. One night when Ross Ritchie was out on the town we 'borrowed' four ethnic type, head plaster casts from the museum and used one of the most fierce to make a dummy 'Mongolian' in his hotel bed. This was with the support and connivance of the hotel maid, young Jenny (?) Campbell. Ross arrived back about one am after a bout with a bottle of Tequila. We in an adjoining room heard him open his door and then there was a loud silence, followed by a whispered oath. Beside ourselves with laughter we found it hard to contain our mirth. There was a knock on the door. "Roger", said the voice on the other side of the door. 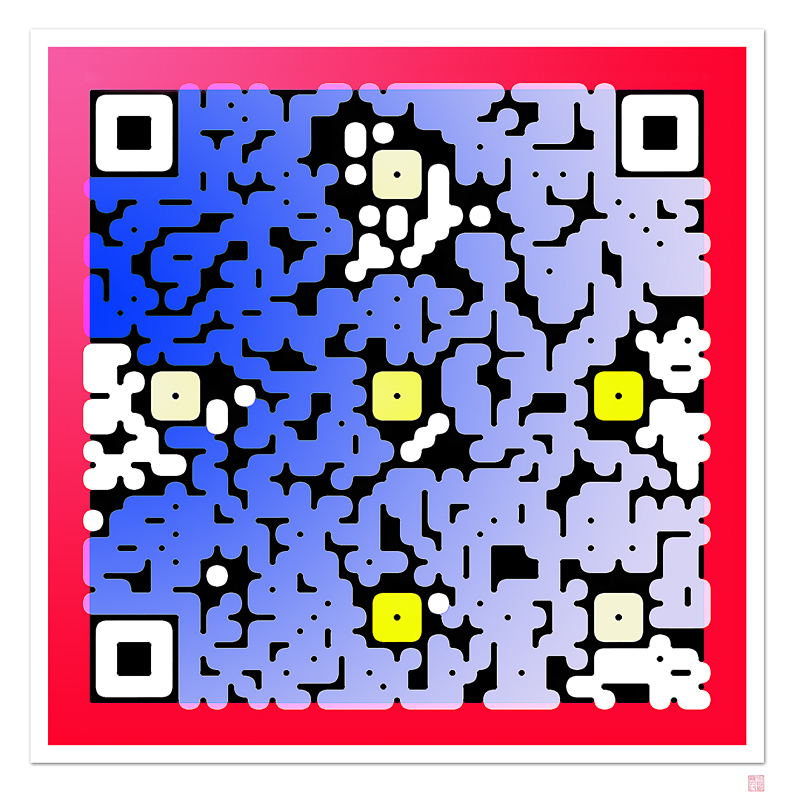 "Yes", replied I, trying to pretend he had woken me up" What is it? Do you know what time it is Ross?" "There's some guy lying in my room" came the reply. "And by the looks of it, he's dead". 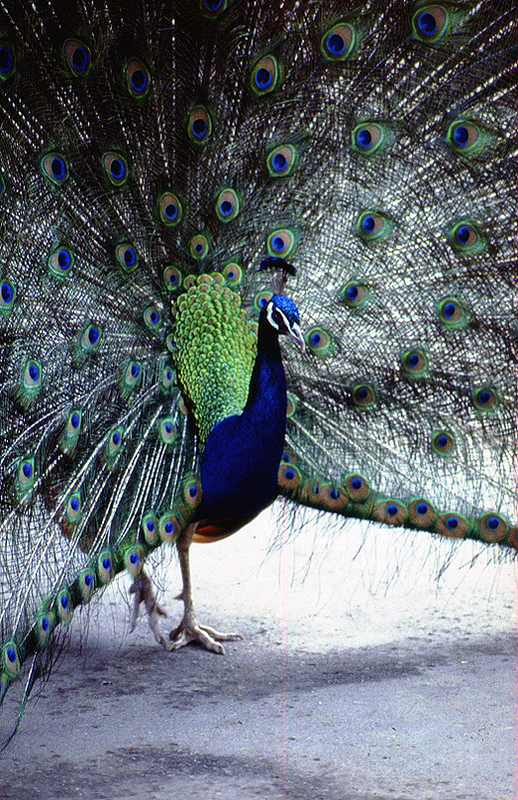 He was answered by a chorus of laughter from the other side and we opened it to reveal all. I don't think he ever forgave me. Note who caught the biggest trout of the day! 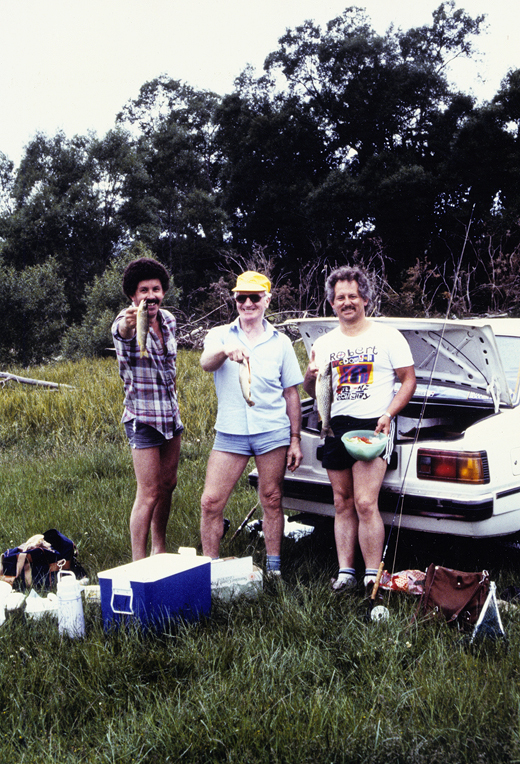 At this time I was a keen fly fisherman having taken up the sport in 1972 when I was teaching in Pahiatua. So I jumped at the invitation from 'Mac' a senior technician at the Otago Museum to try my luck on the famed Taeri River. Murray Lyndon came with us and did well considering it was the first time he had cast a fly. As the picture above shows we had barbecued fresh trout for lunch with a 'rustic salad'. On another weekend a couple of us took the Taeri Gorge excursion train in vintage carriages from Dunedin to Middlemarch in Central Otago, where we enjoyed the Middlemarch A&P Show. 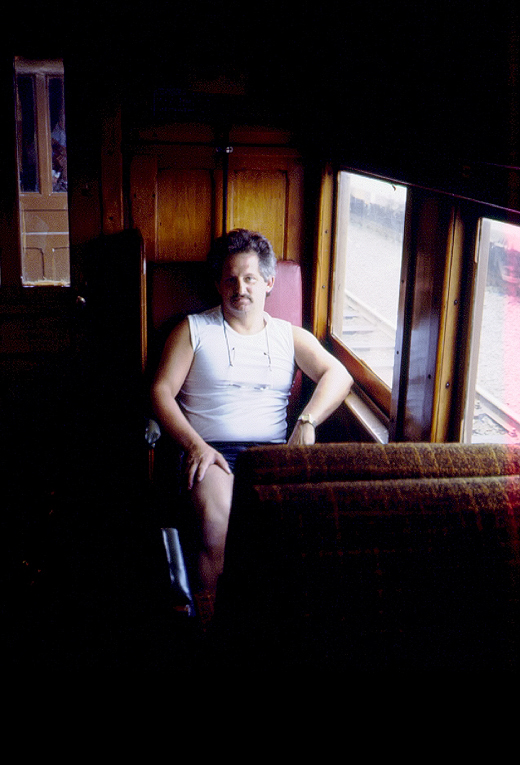 In my last post I wrote about my life as a 'cultural roadie' in 1986 and 1987, travelling the length and breadth of the country as part of the Te Maori installation team. The exhibition was freighted in trucks provided by one of the sponsors - New Zealand Express. I had done a little but of trucking as a student teacher during my holidays in 1967 and 1968. This was for a Palmerston North firm called Atta Transport; we did hay making work and also trucked fresh vegetables from the Manawatu through to the Wellington markets which was a very early morning run. The Te Maori trucking experience was in many respects quite different. We traveled long distances as the trucker mate, sitting along side the driver in the cab. There were three trucks. My driver was Errol and his truck was a Mack. Buzz was one of the other drivers and got his name because his snoring in the cab when he was taking a rest stop resembled a buzz saw. 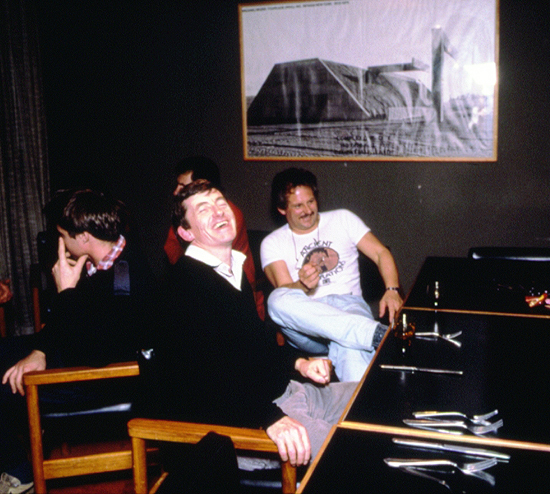 I cannot at this moment recall the name of the third driver but they were a great bunch of guys, always teasing each other. The Desert Road as dawn breaks. 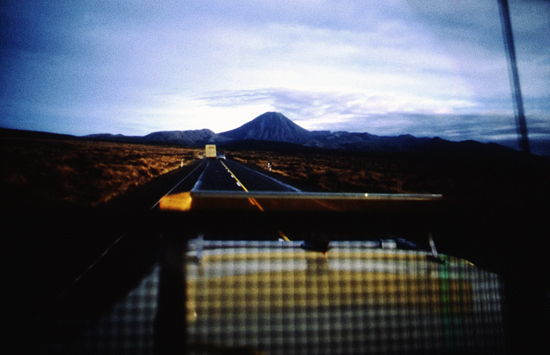 This taken from Errol's cab with another of the Te Maori truck in the distance. One of the reasons for the banter was to keep each other awake and to alert the others in the convoy of obstacles that might lie ahead. The drivers also had very healthy ( and I use the term advisedly) appetites. At a truck stop in Taupo in the wee hours of the morning a big fry-up of eggs, sausages, bacon, tomatoes and chips was consumed with gusto. A similar pattern emerged as we traveled south. Not too good for the arteries but great for shaking off the last vestiges of weariness. 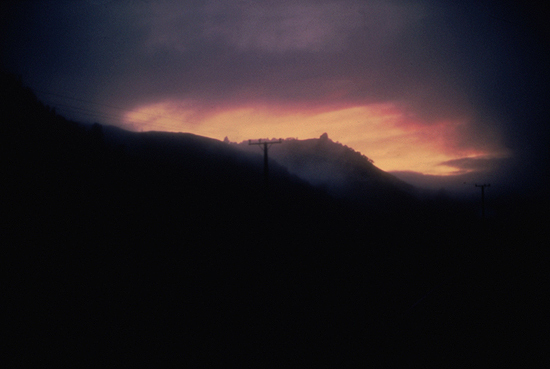 Dawn, Kaikoura - heading south with the exhibition to its southern venues. At the end of each journey we faced the prospect of unloading the crates, having them blessed by the local Iwi and then going about the business of installing each taonga (treasure) in its predetermined location. Dave Rapp (right) and I mounting an artifact in its cradle. Lintels were always a difficult proposition to install. 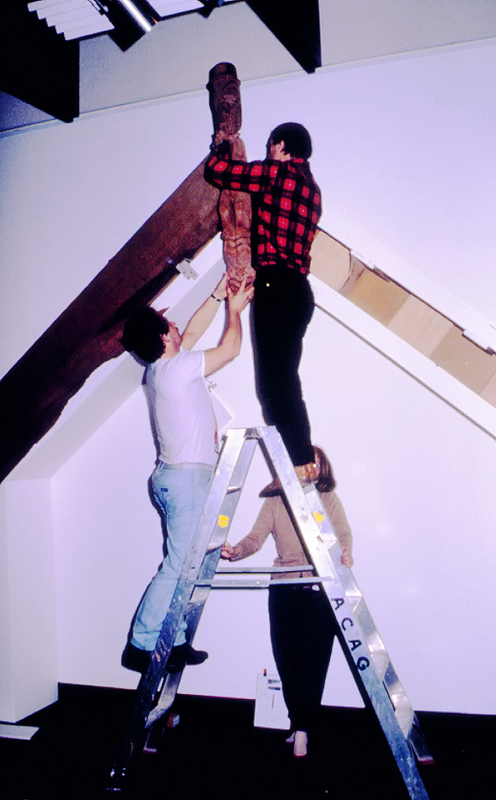 I am at left, Dave Rapp atop the ladder and Helen Telford is holding it. 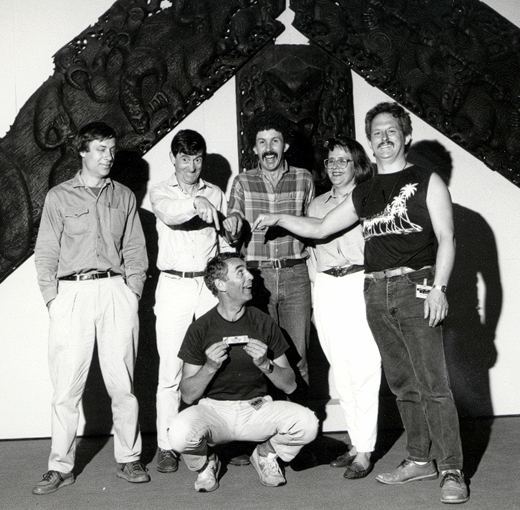 In 1986 the internationally acclaimed museum exhibition Te Maori returned to New Zealand after receiving great acclaim from audiences in several US Museums. It was the first blockbuster exhibition ever to be dispatched from this country's shores and fittingly, featured Maori Taonga (treasures) drawn from throughout NZ. The decision was made to extend the exhibition for a further two years and display it in the country's major galleries and museum, hence the title Te Maori - Te Hokianga Mai (The Return Home). It proved to be even more successful in its home country, with some 920,000 visiting it in the four carefully selected venues. I had the pleasure of being a 'cultural roadie' for those two years, travelling to the venues in Wellington, Dunedin, Christchurch and Auckland with our small installation team (pictured above). That's me at the top of the ladder, the 'hired muscle' holding the heavy end! 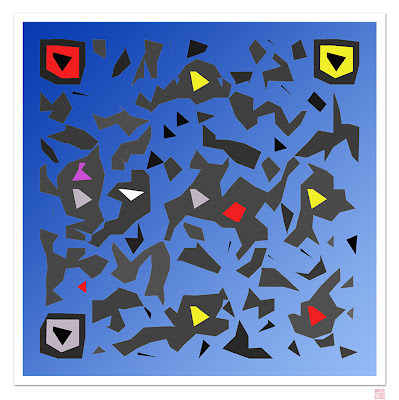 Ross Ritchie is a highly respected New Zealand painter and was at that time the chief exhibition designer for the Auckland city Art Gallery. Dave Rapp worked with Ross and was a lighting specialist. Murray Lyndon was from the then National Museum in Buckle Street, Wellington and a virtuoso at making display mounts. Karl Peters, an expatriate Dutchman was the senior Conservator at the Auckland Museum and Helen Telford represented the Dunedin venue - the Otago Museum. She was the Exhibitions Officer at the Dunedin Public Art gallery and I held a similar position at the Robert McDougall Art Gallery in Christchurch. It is fair to save that we had a lot of fun together, staying in The Establishment hotels up and down the country (the exhibition was sponsored by Lion Breweries who owned this hotel chain) and eating in their Cobb and Co restaurants. 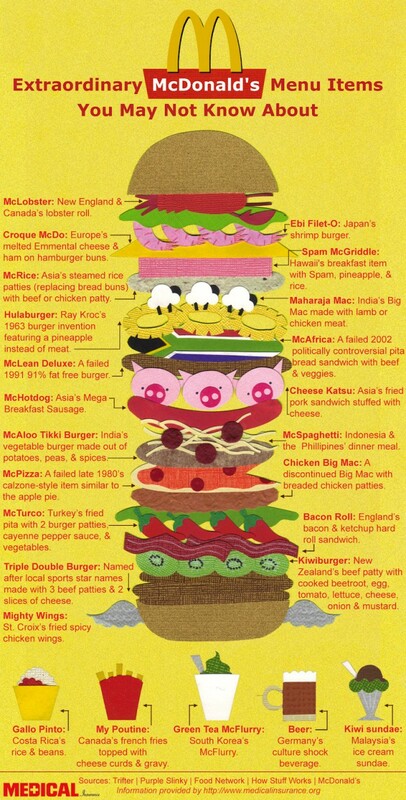 We go to know their menu so well most of us could recite in with our eyes closed. In Dunedin and independent survey was being conducted of diners and one of the questions was "How many times have you ordered our Hot Fudge Sundae?. In response I wrote "96 times" which was probably an understatement but no doubt skewed the results significantly. As with any touring group, relationships at home suffered any new ones were formed along the way. Ross teamed up with Wendy , a museum colleague from Dunedin, Dave and Helen became an item, Karel Peters forged a relationship with the US curator Carol O'Biso who was staying NZ during the exhibition period and I (who was single at the time) met my wife in Wellington when we were based there. We used to joke that Murray (who was gay) was the only one in a stable relationship; with Phil. Tragically that too disintegrated and Murray died of Aids a few years later. Other memories include our stay at the old St George Hotel in Wellington. It its time it had been a showstopper but by the time we got there the rooms were somewhat shabby from decade of sports team use. I hardly slept as my room on one of the higher floors fronted Boulcott Street and an infamous House of Ill Repute at #11. I was constantly woken up by the ladies of the night screaming at their customers, night fights and police sirens. I came across a story online today that highlighted the case of an elderly Singaporean woman who was slapped by foreigner on an MRT train. 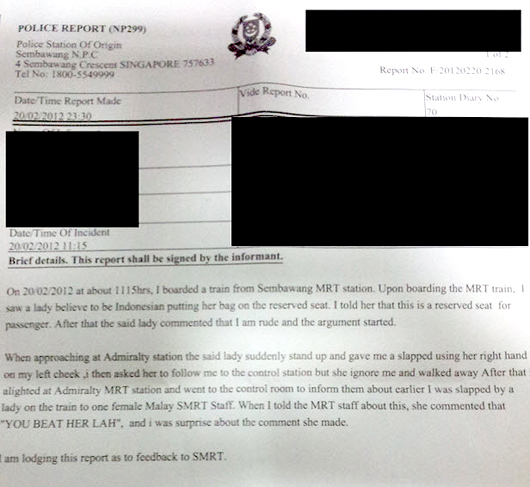 Reportedly the SMRT station staff told the complainant to 'beat her back' which I find as disturbing as the alleged offence. For those readers who are not aware, the MRT trains have reserved seats for the elderly and infirmed. Much as I would like to say that these seats are always treated in a courteous fashion by fellow passengers, in many cases that I observed they were not. The Indonesian passenger in question evidently took umbrage at the 6o year old Aunty's polite request that she remove her bag that was occupying one of the 'priority seats'. The foreign 'seat-hogger' then proceeded to slap the elderly passenger on the face as the train alighted at its next stop (Admiralty), before hightailing it towards the station exit. There are no excuses for an assault such as this and I hope the authorities can look through CCTV footage and find the assailant. I recall an argument we had with two foreign nationals on a bus when they refused to obey the signs which quite clearly told them they could not eat aboard. The bus captain was none to keen to get involved as tempers rose, but in the end he asked the miscreants to leave the bus. Although the result was what we would have expected, I have to say that the way we were treated by the captain (himself a foreigner-employee?) in asking fellow passengers to obey the Singapore laws, left us feeling as if we too were guilty of something. Perhaps because I was an Ang Mo and my wife a Singaporean the driver thought we should not have complained, but to me laws are laws and there to be obeyed by all, for the benefit of all. So I perfectly understand the anger and frustration of indigenous Singaporeans who see people who are contracted employees in their country behaving in this fashion. The only way to change this type of behaviour is to stand up to it, not sit idly by. I commend the Auntie for doing so and hope that they catch up with, and deal to, her assailant. 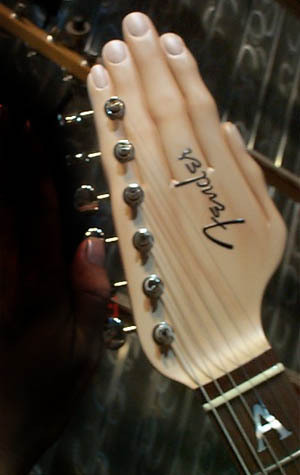 This week in Singapore the world's most expensive guitar is on show; a jewel-encrusted beauty with an estimated value of $US90,000. Not only is it on show, it is also on sale but the promoter is honest enough to state that it is aimed at South Eastern Asian royalty rather than the hoy paloy. 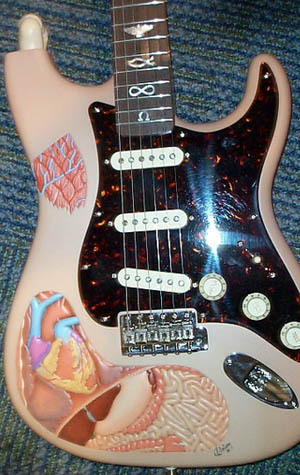 The article also states that the "the guitar wires are hand-hammered of fine silver". I am presuming that this refers to the frets not the guitar strings themselves? 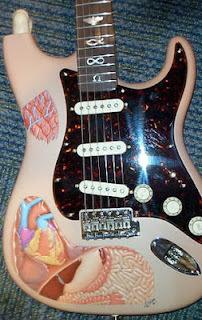 It is a far cry from my first guitar, an 'instrument' whose neck I crafted out of an old rugby goal post back in the mid Sixties. I wrote about its construction in an earlier post but I can assure you there were no jewels adorning its frame. 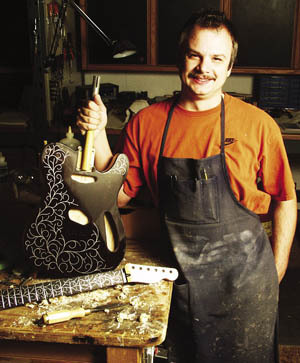 The craftsman who made the Singapore Special is one Yuriy Shishkov, a Russian who works for the Fender Custom Shop. Not all of his creations are made with royalty in mind; some are downright bizarre such as his 'gut special' which comes replete with intestines (below). "Midnight Opulence", for this is the name of the guitar on sale in Singapore, is well beyond my budget. A more practical budget focus is provided this week by the Government who are aiming for a 'A balanced Budget for the long term', or so they say. Certainly some political realities are being addressed in the 2012 document. Less foreign workers and more community support for the elderly and disadvantaged feature. The concept of senior group homes for the elderly without family support is a good one and much needed as more Singaporeans age and the traditional family support no longer features so strongly. I don't know about you, but I always like to think that the person piloting the aircraft I am travelling in is in full control or his or her senses. Snorting cocaine in the cockpit would not fill me with confidence about the chances of reaching my destination. So it is somewhat alarming to read today that a third Indonesian pilot has been prosecuted for ingesting crystal methamphetamine. Putting the 'P' into pilot is a worrying state of affairs, in a country not renowned for its aviation safety record. 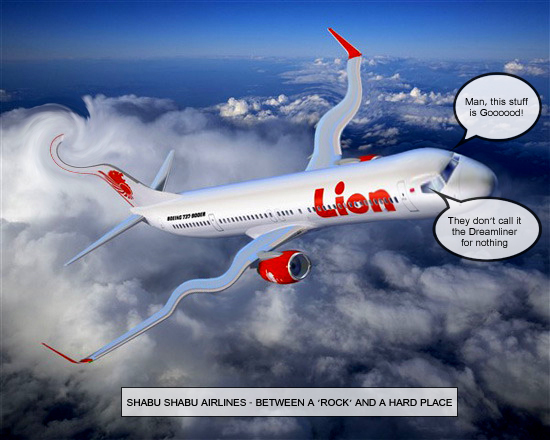 The airline in question is Lion Air whose motto just happens to be "We make you fly", although when they coined it, they would not have anticipated their pilots taking this slogan quite so literally, as is the case here. Media reports that a month earlier, another Lion Air pilot had been arrested with an undisclosed amount of crystal meth in a karaoke bar in South Sulawesi, while two Lion Air co-pilots were arrested for possession of crystal meth and ecstasy last September. In Indonesia the scourge that is crystal meth is known as "shabu-shabu". Perhaps given the state of the airline industry there it should be known as "shabby, shabby". Such was the state of civil aviation in the country that in 2007 when we were based in Singapore all of its airlines were banned by the European Union authorities and, as I worked for the British Council at the time, we were forbidden to use them. Since then the ban has been gradually lifted but there are still a number of smaller operations that are clearly 'cowboy' outfits. One could always use alternative transport such as ferries but these tend to sink due to overcrowding. 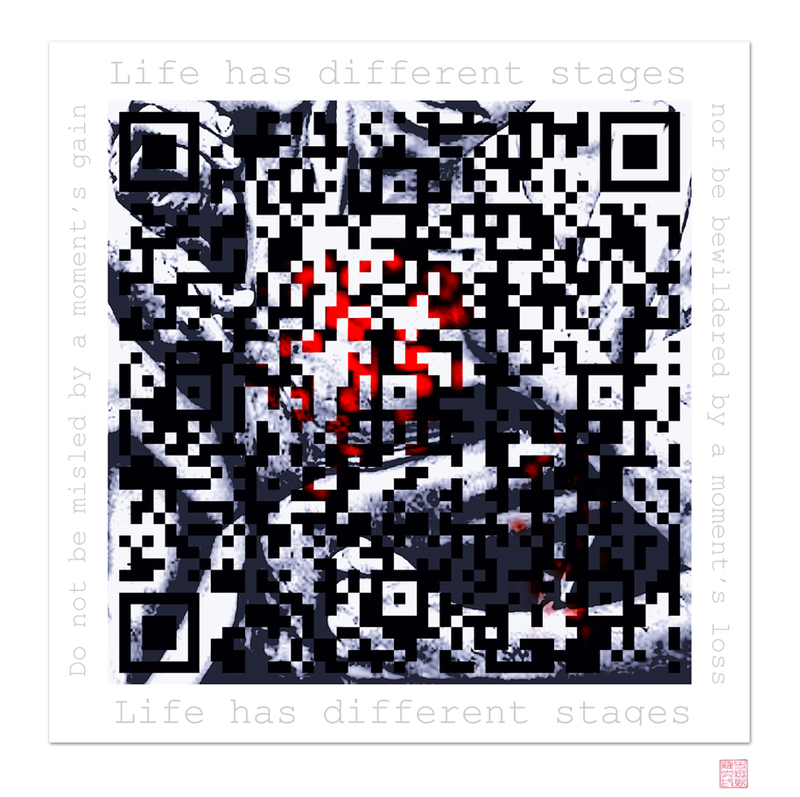 I have started a series using one of my poems as a starting point and translating it into a visual 'abstraction' using a QR Code generator and Photoshop. Another of Singapore's Founding Fathers has died. Dr Toh Chin Chye was one of a small group of founding PAP members who with Lee Kuan Yew, S Rajaratnam and Goh Keng Swee forged a path to the prosperity and nationhood that Singapore enjoys today. A sad day for all Singaporeans.